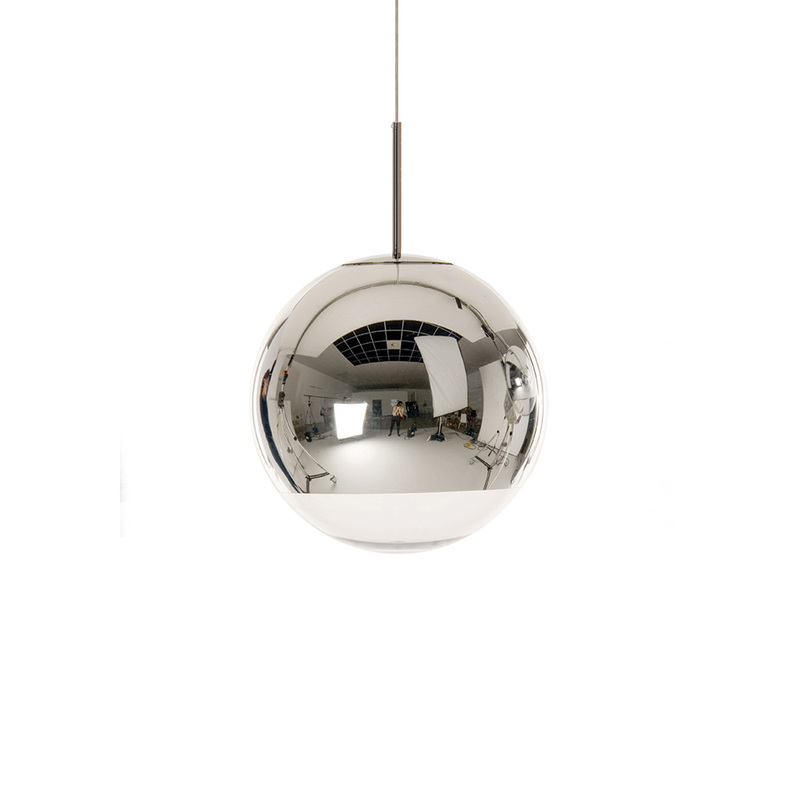 A highly reflective shade inspired by the space helmet. 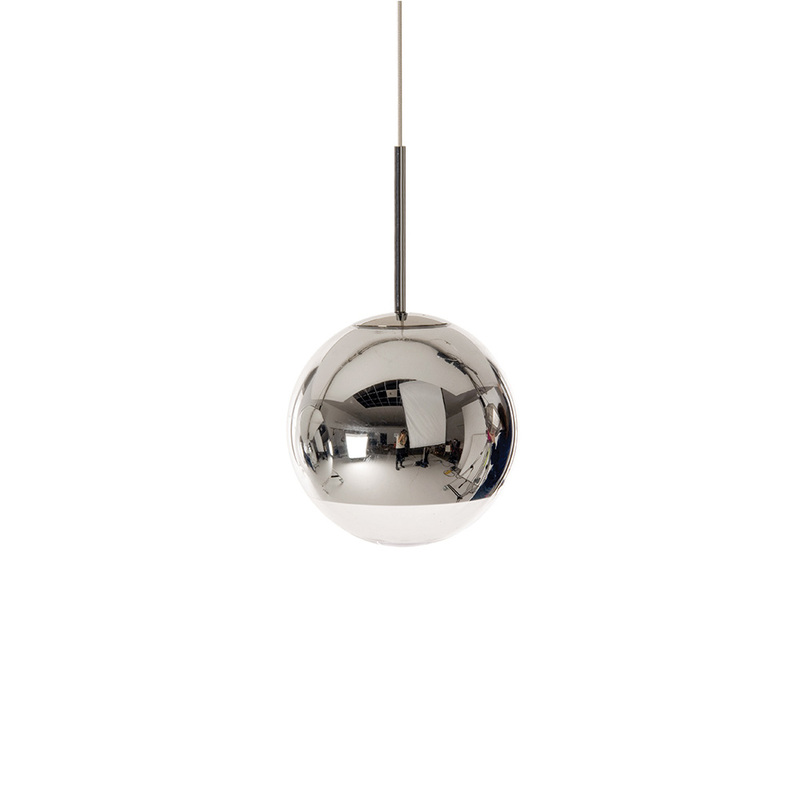 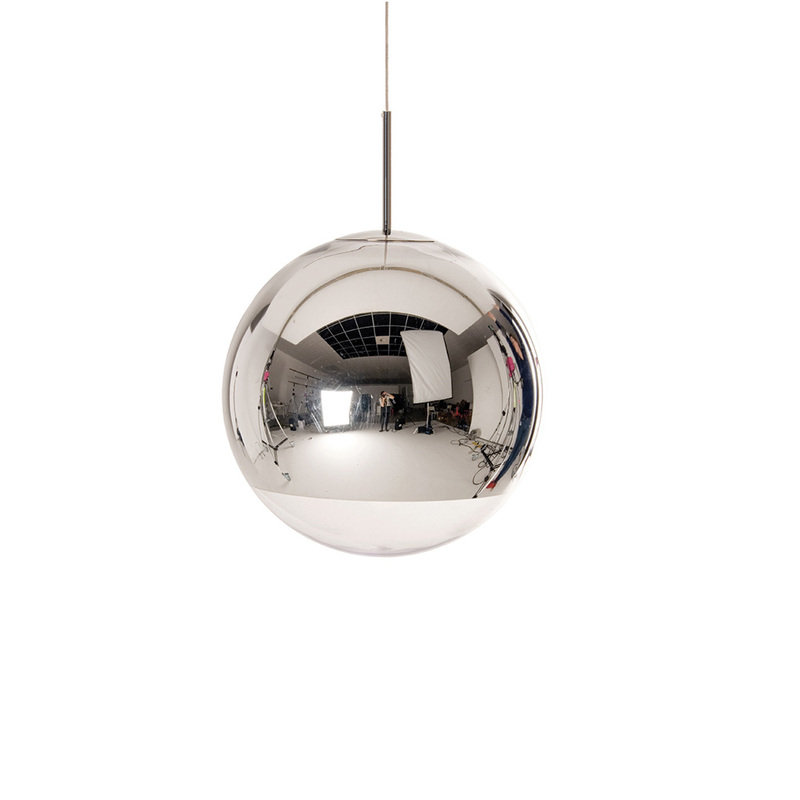 The Mirror Ball is created by exploding a thin layer of pure metal onto the internal surface of a polycarbonate globe. 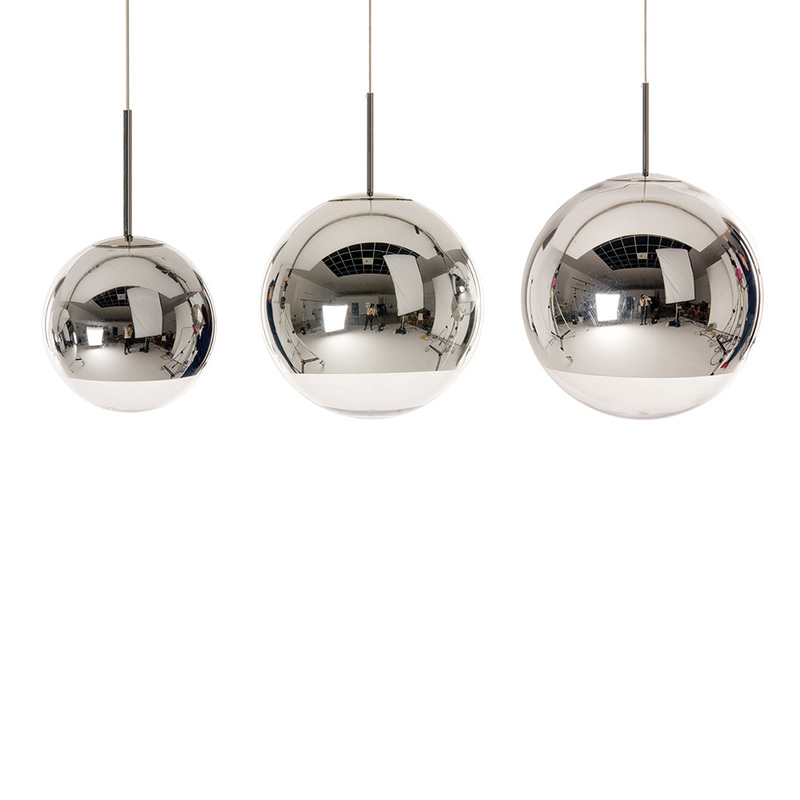 One of the most iconic products in the collection, it can be used solo or in multiples to create a dramatic feature.